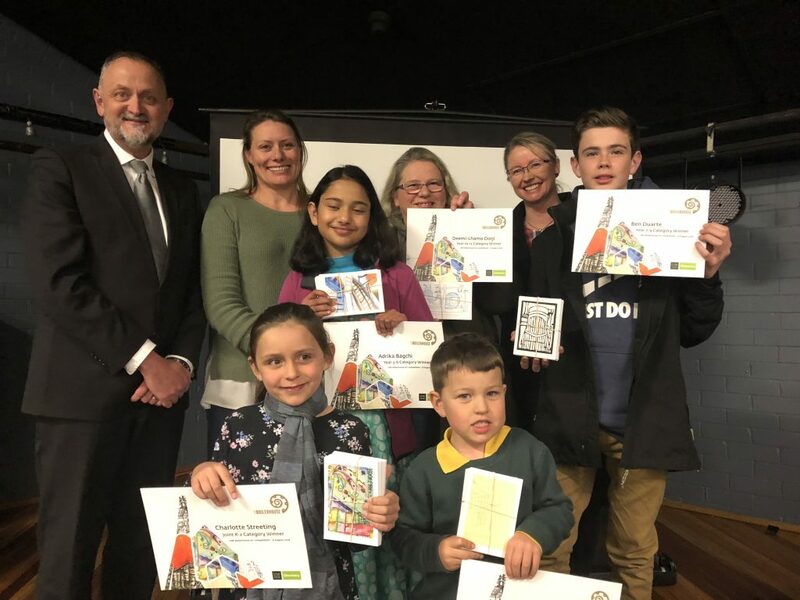 The University of New England’s “postcards from the Boilerhouse” art competition was celebrated with an awards night held at the ‘Stro at UNE main campus on Wednesday 8 August 2018. The historic Boilerhouse at the University of New England’s Armidale campus will be redeveloped into The Boilerhouse Discovery Space. 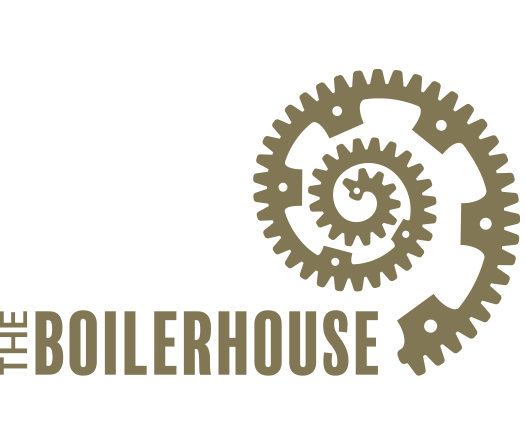 To mark the initiative, UNE invited artists of all ages and stages to enter an art competition titled “postcards from the Boilerhouse” to capture various interpretations of this iconic structure. The competition was a huge success with 46 entries received. UNE Discovery Program Leader Dr Kirsti Abbott said the panel of judges were very impressed with the calibre of the entries across all categories. “We have some very talented community members and we are really pleased with the level of interest and number of entries received in the art competition. We are delighted with the winner choices and hope that the community will come and visit the exhibition to see these tremendous artworks. Congratulations to all our winners”, Kirsti said. Members of the community are invited to visit the Dixson Library and view all the entries while they are on exhibition until 31 October 2018. The library is located near the UNE Union Centre and courtyard and is open Monday – Thursday 8:30am-9:00pm, Friday 8:30am-5:00pm, Saturday and Sunday 1:00pm-5:00pm. Some extended opening hours will apply during the exhibition period. Check http://www.une.edu.au/library/about-us/opening-hours for further details.